Mindfulness Daily is the easiest way to integrate mindfulness into your daily life. This app guides you through quick, effective practices to reduce stress, improve performance and enhance sleep. 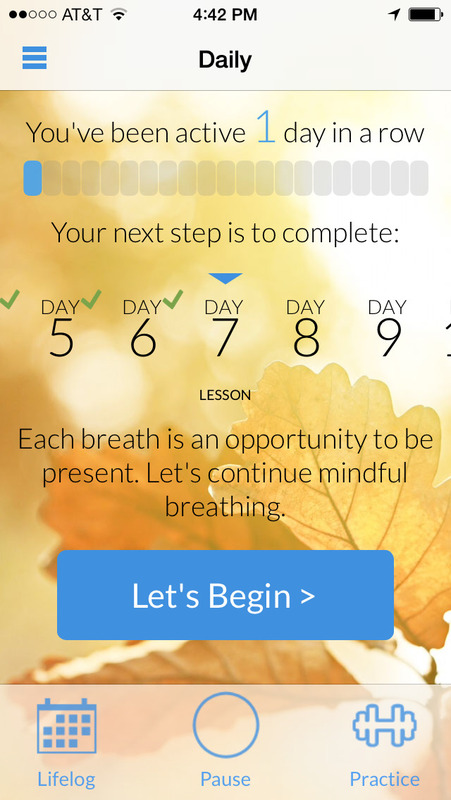 This app has reminders, guides you through the meditation techniques & the best part is the pause button. When I start feeling tense I just take a little pause and get my breathing under control. Having the images to view while breathing activates more of my mind freeing the anxious thoughts. The reminders can be set for whenever or how often I may need them which helps me return to the moment when I don’t even realize I’m tense. – Simple Start program: 21 days of free mindfulness audio lessons. 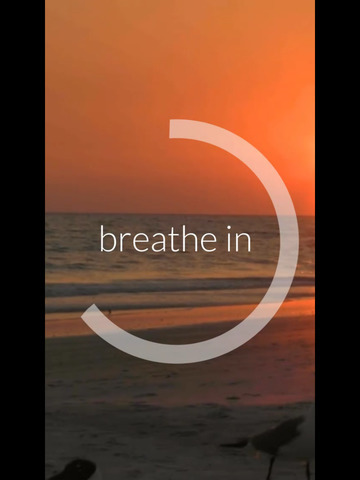 Themes include mindful breathing, body awareness, kindness, and present moment awareness. 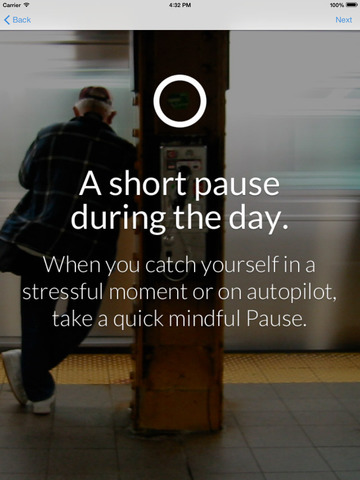 – Pause button: take a 15-second mindful Pause whenever you’re stressed or catch yourself on autopilot. – Reminders: set personal reminders to nudge yourself to be mindful throughout the day. – Practice library: select from a library of guided and self-guided practices. Extended practices available for purchase. – Lifelog: notice patterns and gain insights from your Lifelog as your commitment to mindfulness takes root. – Remix: after you’ve completed 21 days of mindfulness, use the unlocked Remix feature to continue practicing mindfulness your way.